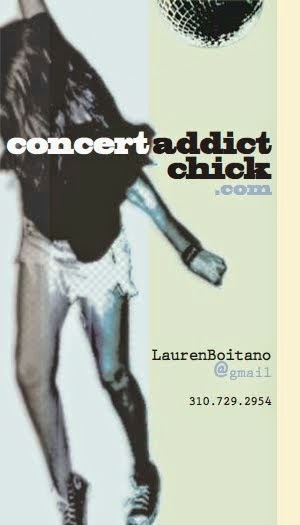 CONCERT ADDICT CHICK: GO OUT = The 1st Single From Blur's 1st NEW Album in 12 YEARS!!! 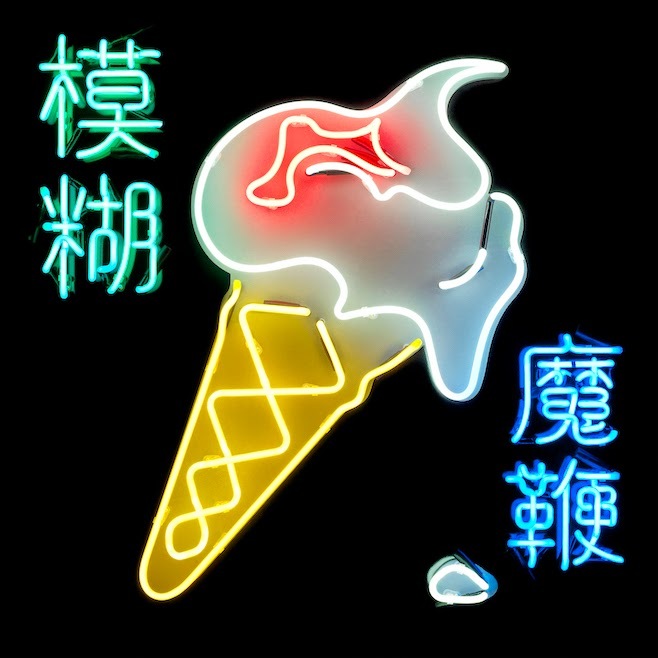 GO OUT = The 1st Single From Blur's 1st NEW Album in 12 YEARS!!! BIG NEWS!!! Blur is releasing their 1st new album since 2003 on April 28th!!!! It's called The Magic Whip &, apparently, it's primarily the result of an "accidental" jam session that occurred in the spring of 2013 in a tiny recording studio in Hong Kong after a scheduled concert in Japan was cancelled. For Blur fans, this may be 1 of the greatest accidents of all-time!! Check out the lyric video for the 1st single entitled Go Out below. Now we'll just be needing the Los Angeles tour date(s) please!